Home Theme Party with recipes shaped like homes or houses for every creature. Home theme party celebrates the fact that every creature great and small needs a home to live in. 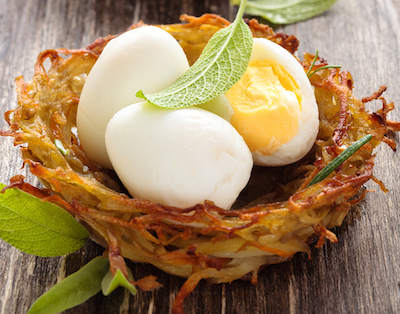 Here are some fun recipes for different homes and houses. Gingerbread houses aren't just for holidays. Make a traditional gingerbread house or try a miniature gingerbread house from graham crackers. See both recipes here. Use this for a centerpiece for the party. Create an igloo for your home theme party. Make your favorite cheese ball recipe. Instead of rolling in nuts leave outside white. Score squares with a toothpick around the outside to resemble ice blocks. Create an igloo with cheese cubes. Use a small paper cup if needed to prop up cubes. 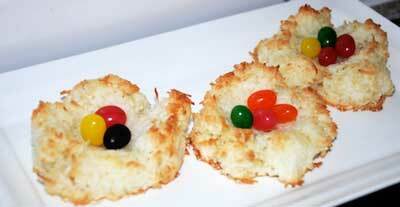 Use soft cheese or cream cheese to attach them together. Apple igloo. Cut an apple in half and core out seeds and middle. Lay flat and spread cream cheese or peanut butter around outside. Lay miniature marshmallows all around outside of apple. Add some edible penguins to your scenery! Some animals have to carry their homes with them wherever they go. In mixing bowl blend flour, sugar and salt. Set aside. In Microwave safe bowl add water, milk and butter together. Heat until warm about 130 degrees with a candy thermometer. Stir in yeast and allow to foam. Stir yeast mixture into flour mixture. Add egg. Blend together. Place on a floured surface and knead 5 minutes until dough is smooth. Cover and let rest while you grease a cookie sheet and preheat oven to 400. 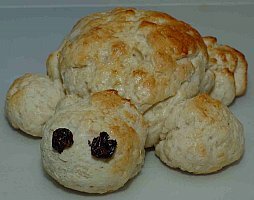 To create a turtle with your dough, make a small ball for his head, 4 balls for legs and a ball for a tail. Shape the remaining dough into a body and place on the cookie sheet. Attach the legs, head and tail to turtle body. Add raisins for eyes. In a glass beat egg with a fork. With a pastry brush, brush egg over turtle body. Let rise 30 minutes and bake for 20 minutes or until golden brown. Frost a sugar cone and place pointed side up. Decorate tepee with sprinkles or pipe lines and decorations with colored frosting. Poke a hole in the pointed end of your cone and poke pretzel sticks inside for poles. 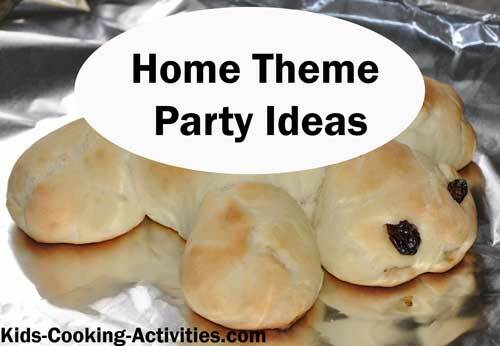 Back to theme dinner ideas from home theme party.